OEKO Tex Standard 100 is a standard used to check harmful chemicals and heavy metals in apparel and other textile products. Many Importers are familiar with OEKO Tex Standard 100, but are still uncertain whether compliance is required by law, and how the entire certification process works. What is OEKO Tex Standard 100? Is compliance required by law? What is the difference between Standard 100 and REACH? How do I find Standard 100 certified manufacturers? 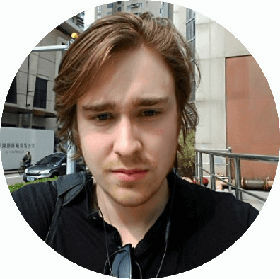 How do I verify OEKO Tex Certificates? How do I book lab testing? OEKO Tex Standard 100 is an international lab testing and textile certification system, applicable to both fabrics and finished clothing. 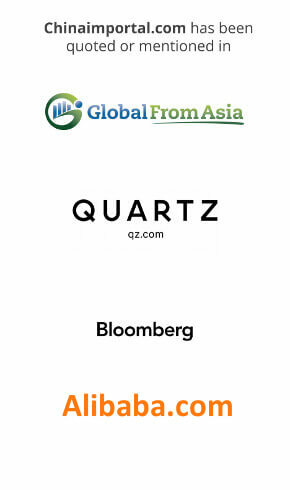 Important legal regulations, such as banned Azo colorants, formaldehyde, pentachlorophenol, cadmium, nickel, etc. In other words, OEKO Tex Standard 100 sets the bar higher than any government or state agency in the world. For Importers selling in several countries and markets, ensuring OEKO Tex Standard 100 is simply a matter of practicality, as you can be sure that you match the highest standard there is. Notice: REACH is an EU regulation, that restricts hundreds of chemicals and heavy metals in textiles, CPSIA, which is only required for children’s products in the United States, restricts lead content in textiles. To which products does OEKO Tex Standard 100 apply? It’s applicable to most types of textile products, and not only clothing textiles. OEKO Tex Standard 100 is also applicable to zippers, prints, sewing thread and other non-textile components. A test report is only valid for the product as a whole – be that a piece of fabric, or a snowboarding jacket. Where can I find a list of OEKO Tex Standard 100 suppliers? OEKO Tex Standard 100 is only applicable to the tested product samples. 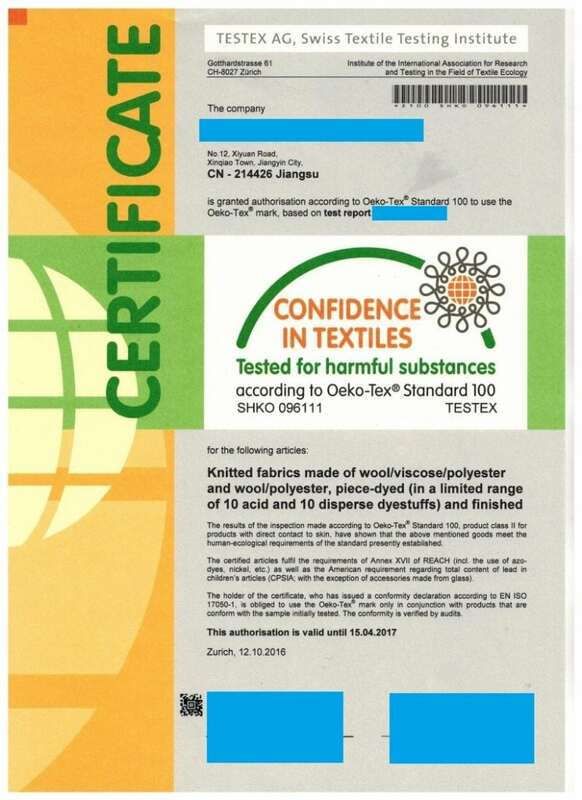 Hence, a textiles supplier cannot be ‘OEKO Tex Standard 100 Certified’. It all comes down to the chemicals and heavy metals in the final product. 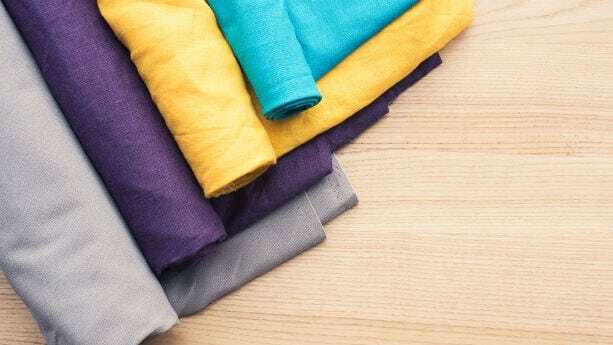 However, most suppliers fall in between these two categories – simply because the vast majority of textiles suppliers don’t have any data on the chemical and heavy metals content in their fabrics. 1. Add ‘OEKO Tex Standard 100’ when you search suppliers on Alibaba.com or Globalsources.com (i.e., OEKO Tex Standard 100 Baby Blankets). What is the difference between OEKO Tex Standard 100 and REACH? REACH is an EU regulation restricting chemicals and heavy metals in all consumer products, sold in the EU. As such, textiles imported to the EU shall not have excessive amounts of lead, cadmium and other substance restricted by REACH. The only way to find out if a product is REACH compliant, is by sending a sample to a compliance testing company. OEKO Tex Standard 100 is a collection of EU and US regulations, combined with additional substances that are not banned (yet). That said, OEKO Tex Standard 100 compliance is not required by law. Is OEKO Tex Standard 100 required by law? 1. It’s more time consuming to keep track of banned chemicals and other regulations in several countries. 2. Suppliers in China, Vietnam and India tend to be more familiar with the Standard 100 requirements, compared to CA Prop 65, ASTM and other standards. 3. Retailers (which tend to be important customers for textile importers) are also familiar with Standard 100. Some may only consider buying products that are Standard 100 certified. OEKO Tex Standard 100 offers an ‘all-in-one’ textile standard, that makes life easier for textiles importers. This is also why it’s the most common certification standard in the textiles industry. How do I know if a manufacturer is OEKO Tex Standard 100 certified? As mentioned, an OEKO Tex Standard 100 test report is only applicable to the tested samples. The test report is not valid for an entire factory. As such, there are no ‘OEKO Tex Standard 100 certified suppliers’. At best, a supplier can provide a few test reports, demonstrating that they can either produce OEKO Tex Standard 100 compliant fabrics, or at least they know where to procure them. However, you should not expect to find a supplier that can provide test reports for every single fabric and color in their catalog. Lab testing is done ‘as needed’, as it would cost way too much to test every single fabric and color, on a yearly basis. How do I know if a product or fabric is OEKO Tex certified? You need to request a test report from your supplier. But, as mentioned, it’s unlikely that you will find a test report valid for your specific fabrics and colors, that is still valid. OEKO Tex Standard 100 test reports expire after 1 year. Asking for a test report is still a critical part of the sourcing process, as they can help filter out suppliers that simply got no clue what OEKO Tex Standard 100 is. Given that less than 1 in a 100 suppliers in most Asian countries can prove previous compliance with OEKO Tex Standard 100, it’s crucial that you ask for a test report in the initial stages of the sourcing report. How do I know if an OEKO Tex Standard 100 test report is authentic? You can do a validity check on oeko-tex.com. All you need is the certificate number, that is always specified on the report. Some suppliers may try to use OEKO Tex Standard 100 test reports from other factories, only to edit out some information and claim it as its own. However, this is easy to spot by using the online validity check. What do I do if the supplier cannot provide a test report for my product? If you’re buying finished apparel, rather than fabrics, it’s very unlikely that the supplier will have test reports matching the entire set of materials and components. However, you can still book lab testing for an ‘uncertified’ product. This is also what most Importers do, as it’s the only option. Just keep in mind that you, as an importer, will need to cover the cost. How do I book a Standard 100 lab test? OEKO Tex cooperates with many companies, operating testing facilities worldwide. Hence, samples don’t need to be posted all the way from Vietnam or China, to the head office in Switzerland. How much does OEKO Tex Standard 100 lab testing cost? In other words, testing a collection of ski jackets, with a large number of layers and components, is far more expensive than simpler textile products – which may only consist of one fabric and color.